Chlorella is an incredible, multi-faceted superfood that is 66% protein by weight and contains all nine essential amino acids. It also boasts an array of beneficial nutrients including vitamin A, iron, zinc and B vitamins. 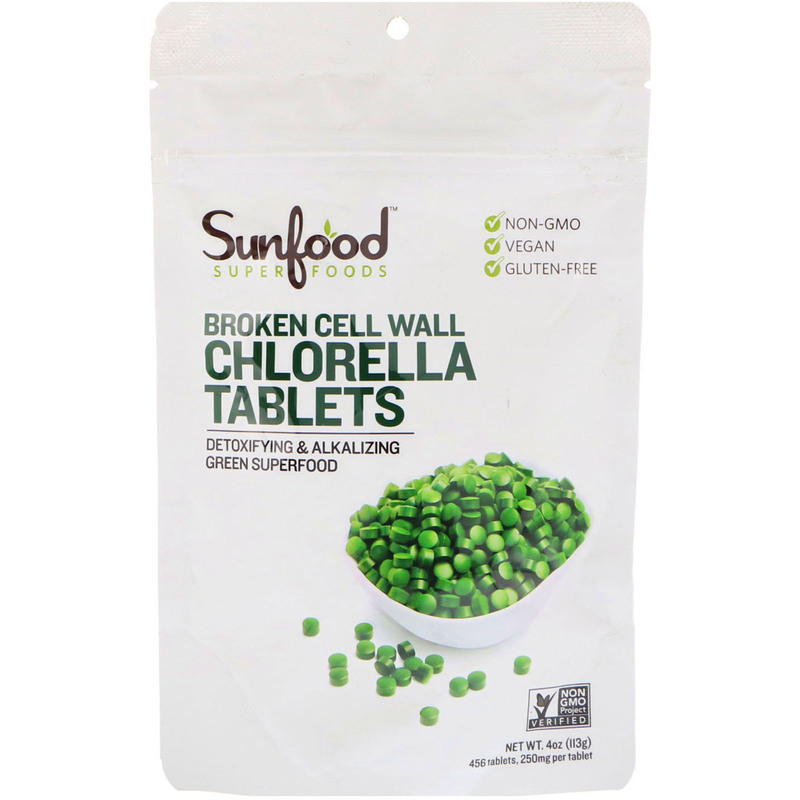 Grown in fresh water, chlorella is a microscopic, single-celled plant with an abundance of chlorophyll, giving our tablets a deep, emerald-green color. 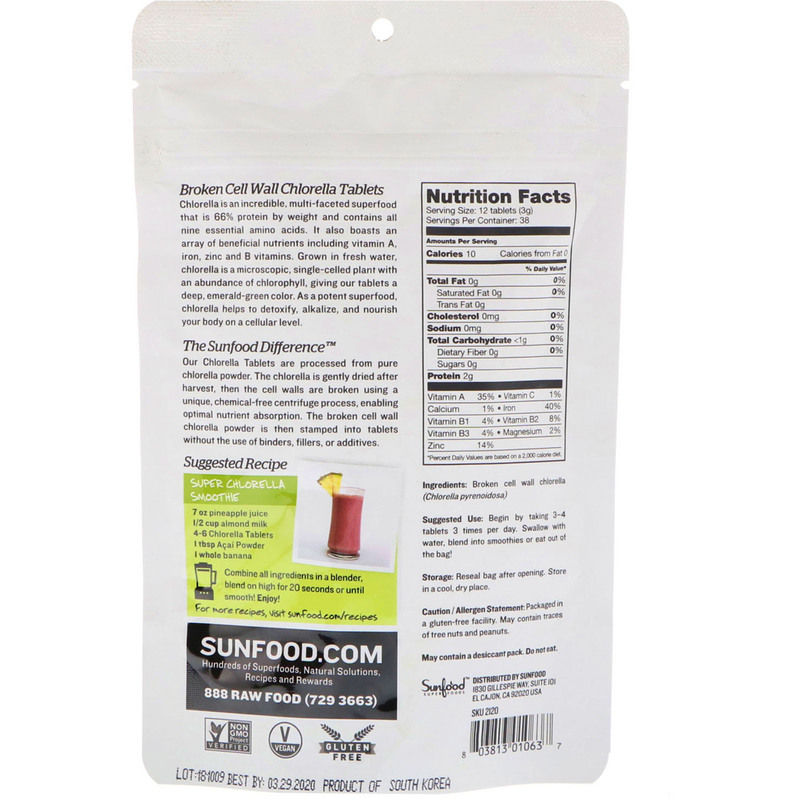 As a protein superfood, chlorella helps to detoxify, alkalize, and nourish your body on a cellular level.